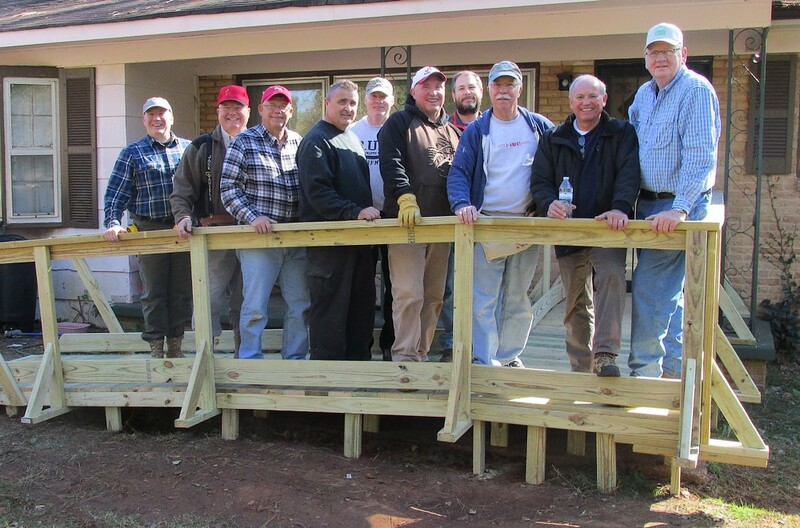 The Messiah Wheelchair Ramp Construction Team was once again called into action on Saturday, November 14th to construct a ramp for a gentleman in Huntsville. 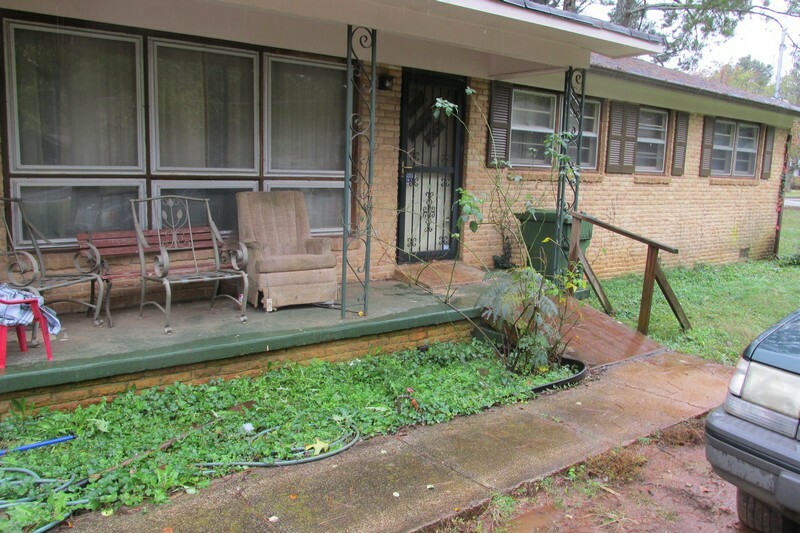 The existing ramp that he had was not safe and with his ongoing health challenges, his family was unable to get him into and out of his home. 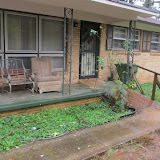 That is where the Messiah Wheelchair Ramp team comes in. 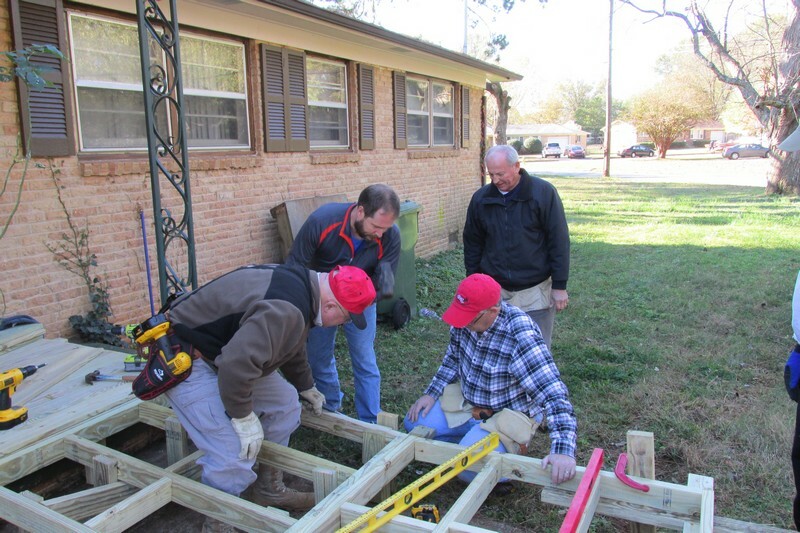 This ongoing ministry of Messiah Lutheran Church works in partnership with CASA of Madison County to build fully functional and safe ramps for those in need. This ramp took about four hours of onsite construction not including the pre-assembly of some components at the CASA facility. CASA (Care Assurance System for the Aging and Homebound) is a non-profit agency located in Huntsville, Alabama that provides services to individuals age 60 and older and to the homebound (wheelchair and bed bound) of all ages since 1979. CASA’s mission is to provide needed services to aging/homebound individuals that allow them to remain at home and age in place. Our programs are designed to enable the elderly and homebound to maintain their independence, dignity, health and safety by providing services that specifically address their special physical and emotional needs. 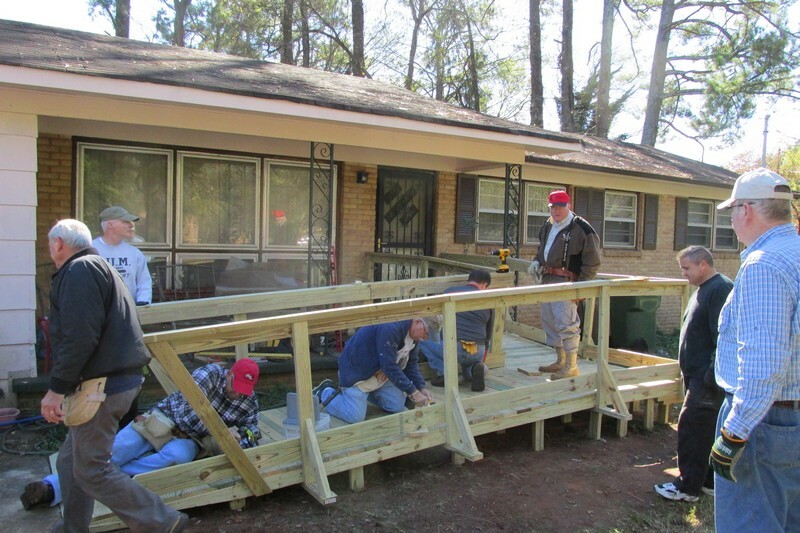 If you would like to participate in a future wheelchair ramp build, please contact the Messiah Lutheran Church Office at 256-721-0041. Click here for some additional photos of today’s build.